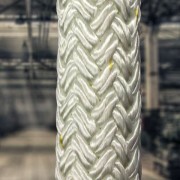 Polyester Fibre Characteristics - Atlantic Braids Ltd.
May 13, 2015 /0 Comments/in Material Characteristics /by Atlantic Braids Ltd.
Polyester fibre (polyethylene terephthalate fiber PET) owes much of its renowned durability to the fact that it is UV resistant and does not quickly lose its strength due to cyclic loading (proper repeated use). 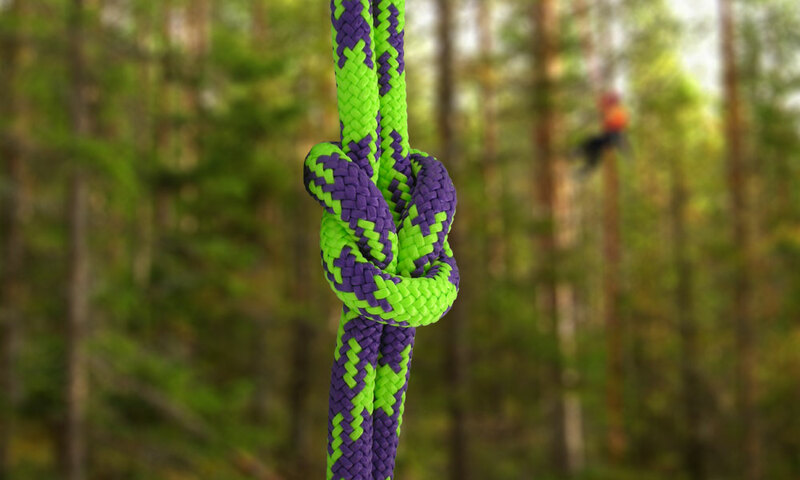 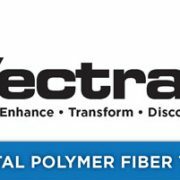 Nylon has better abrasion resistance however, polyester performs better against the combination of friction and heat due to its high melting point. 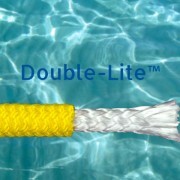 Standard ABL products made with this fibre can be found here www.atlanticbraids.com/products/by-material/polyester.